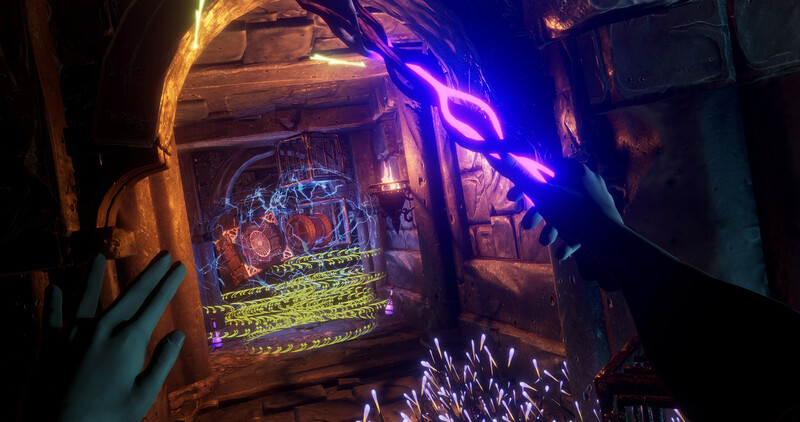 A new Underworld Ascendant trailer and screenshots have emerged from the Stygian Abyss to tempt you. 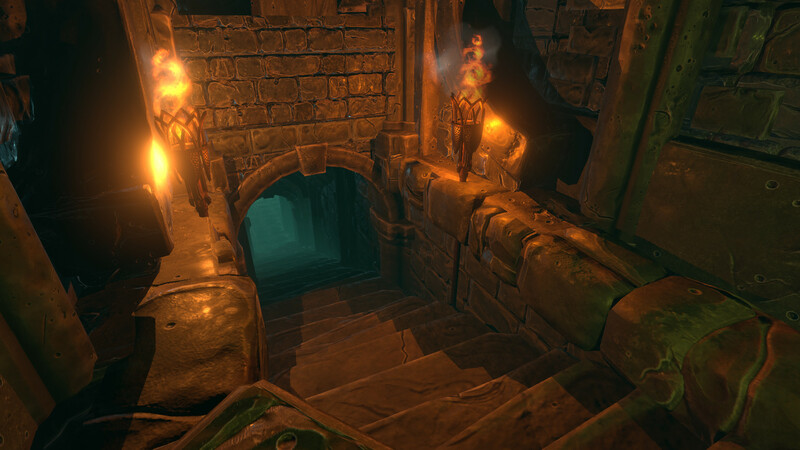 Underworld Ascendant already sounds like a promising spiritual sequel to Ultima Underworld. But as we approach E3 – not to mention the game’s release date – there’s clearly lots to be excited about. In case you’ve missed Ascendant’s development so far, this is an action-RPG inspired by gaming classics. 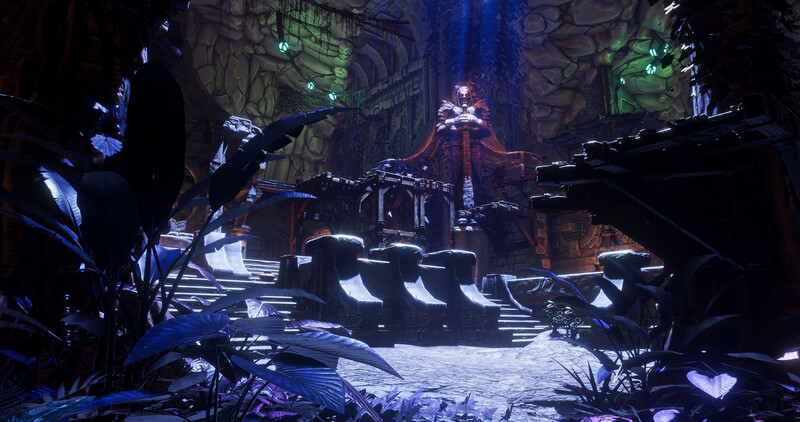 The project was first announced via Kickstarter, where it raised $600,000 and managed to attract Warren Spector as lead developer. 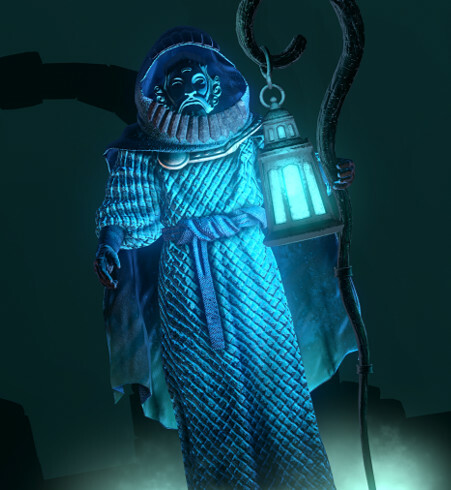 Ascendant returns players to the Stygian Abyss, the underdark setting first introduced in the Ultima Underworld series. 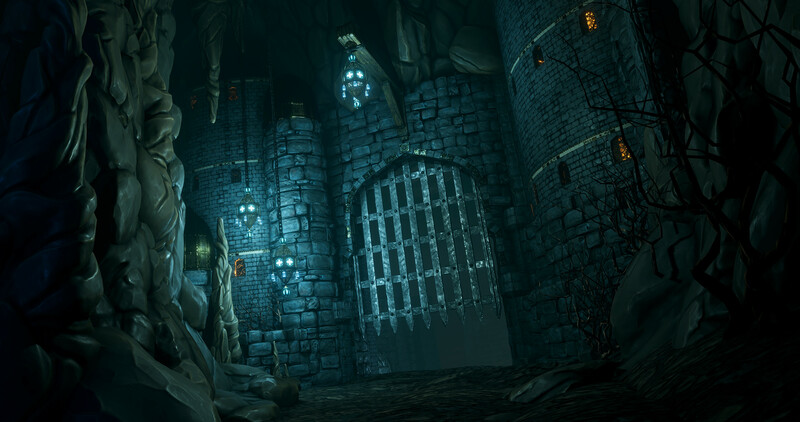 The player must explore a massive underground dungeon controlled by various factions and survive against supernatural threats. 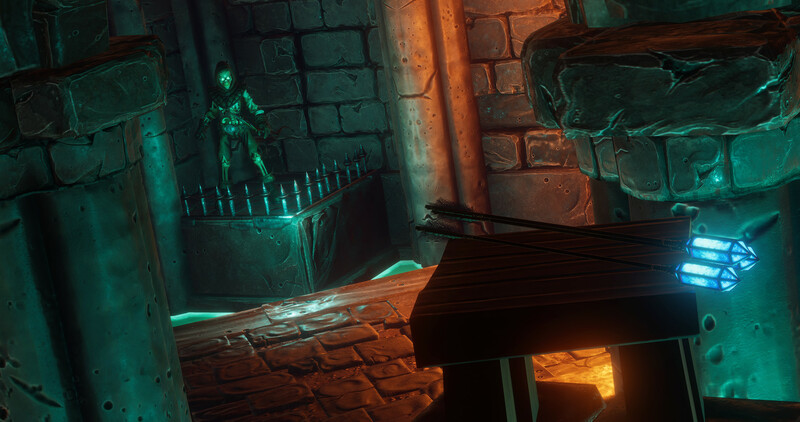 As the trailer shows, gameplay places a strong emphasis on experimentation. 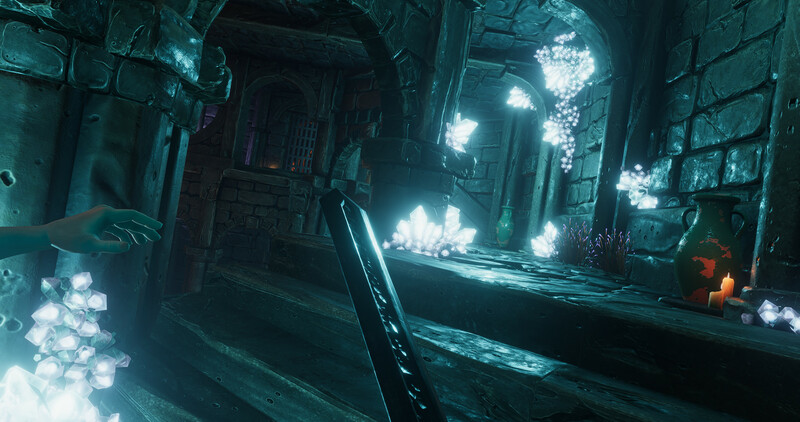 Along with direct combat, players can set traps, activate spells, or make clever use of the environment to bypass enemies or obstacles. 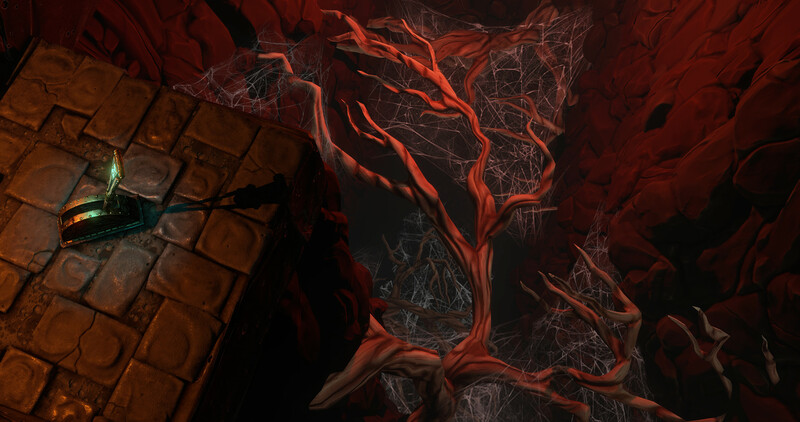 Non-linear progression is a major game feature, so players will be free to explore the Abyss and develop skills in whatever way they’d like. 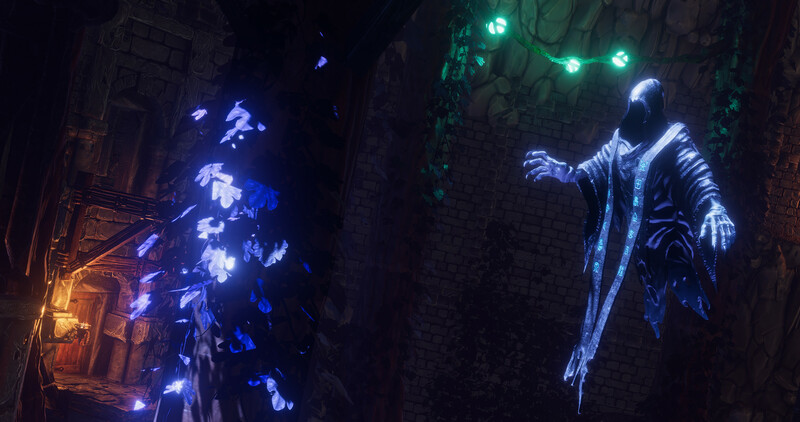 Underworld Ascendant will be available at E3, but if you can’t make it, you won’t have too long to wait. The finished game launches in September 2018. 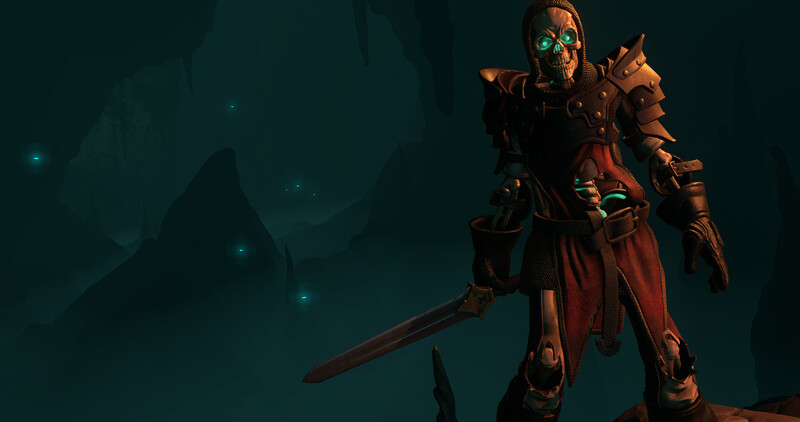 Underworld Ascendant will be available for PC at launch.